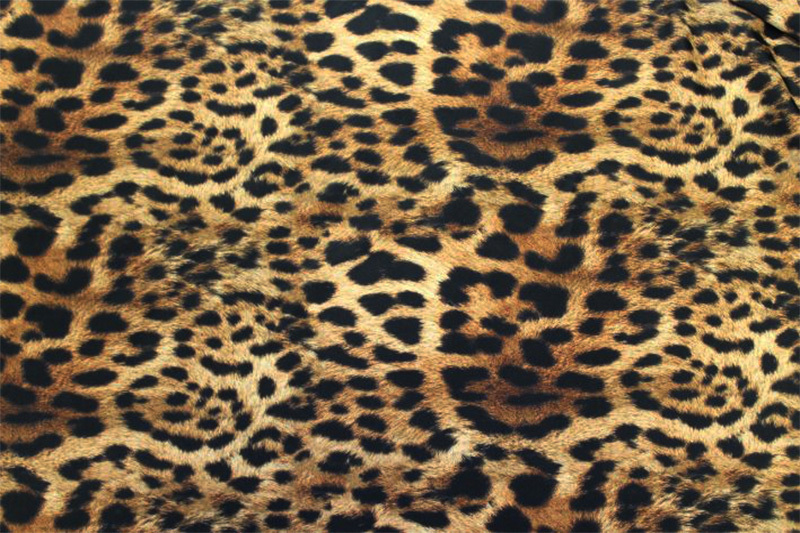 Looking for a realistic cheetah print? Well, here you go. 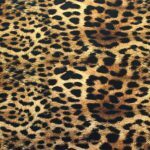 Check out this cool animal print!